If you start looking into new windows, you will realize very quickly that there are a lot of options on the market. Before you look too closely at labels or glass options, you need to decide on a basic material. This is the first decision in the window replacement process, but it is also the most important. 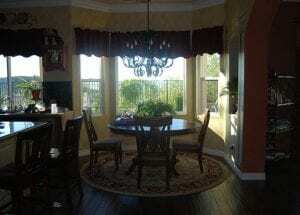 It will determine a lot about the overall quality and functionality of your windows. While no windows are really made of gold, it almost seems as if vinyl windows are in some ways. Gold is a quality, highly sought-after metal that people adore. When it comes to windows, vinyl is similar…minus the metal part. Vinyl has become more and more popular over the years because of its quality. The good news is that even though it has become more popular, it doesn’t cost more. Here are a few reasons you will feel like you panned for gold and found plenty of it when you get vinyl windows installed onto your house. When you pan for gold, you are picking up money somewhere that you wouldn’t otherwise have in your pocket. Gold is worth a lot! Vinyl windows are worth a lot too! Sure, you have to pay for them upfront, but they are less expensive than any other material. Plus, they will save you more money on your energy bills than other materials in the long run. And they will outlast other materials in durability and longevity. Don’t forget that they look nice in the meantime! All that adds up and you’ll save more than you ever thought you could with a window replacement project. People wear gold jewelry because they think it’s lovely. No one is going to wear vinyl windows, but they certainly look lovely on your home! 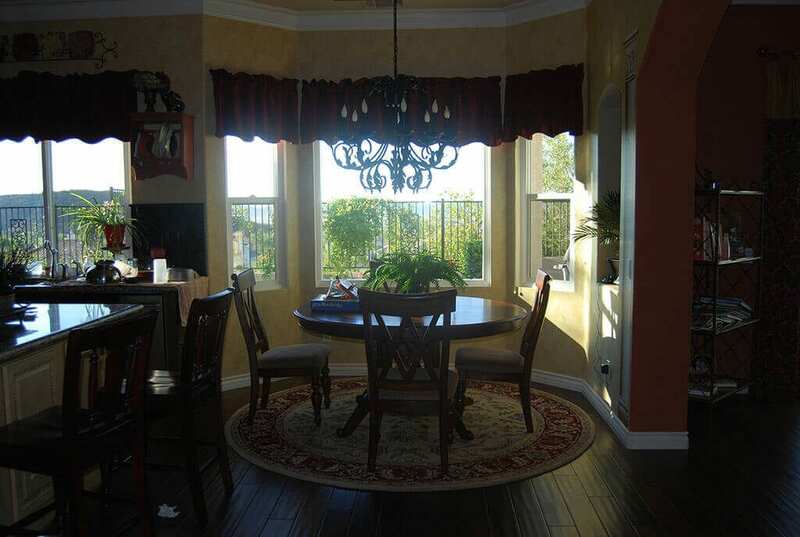 Vinyl windows San Marcos, CA can give a house a new, fresh look both inside and out. They upgrade the look of the home and accentuate certain aspects, much like a piece of gold jewelry. They can even come in different colors so you can highlight your style and preferences. Vinyl is a durable material that expands and contracts with different temperatures so you don’t have to worry about leaks forming. But they are also a hard material that is highly durable. You don’t have to worry about an intruder getting in through the windows. They’re not easy to pry open! Vinyl windows should almost be made of gold because they are so valuable and beautiful in a number of ways. Gold wouldn’t hold up as well against the elements so we’re glad they’re not. Plus, they would likely cost a lot more than they do! But they are valuable all the same and they would do a lot for your home. If you’re ready for vinyl windows on your house in San Marcos, CA, contact Andy’s Glass at 951-677-7421. We’re here to answer your questions and give you a free consultation. Stop by and see us at 25751 Jefferson Ave, Murietta, CA 92562.